Chiropractic adjustments not only can reduce your pain and inflammation, but can also help with tension, muscle spasms, and nerve irritation. Even in a minor auto accident, the impact of the collision can result in a misalignment of your spine. Visiting a chiropractor as soon as possible can boost your chances of making a full recovery. Naturopathic Medicine utilizes your body’s inherent healing ability and treats the whole person. Dr. Erik Gilbertson is a chiropractor and naturopathic physician. 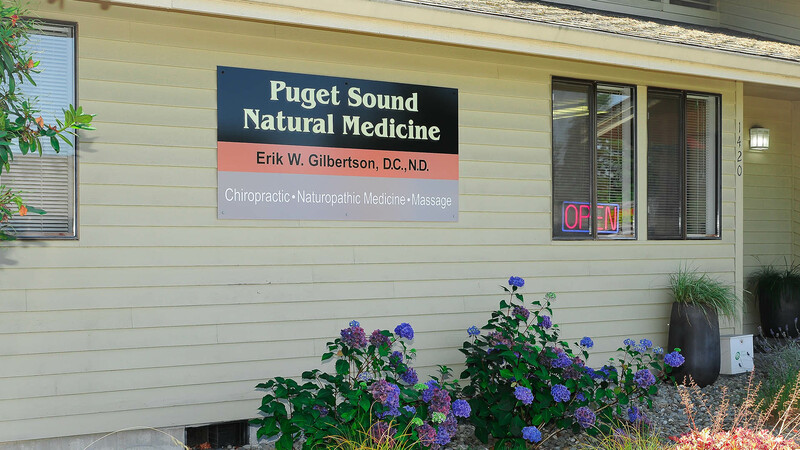 At Puget Sound Natural Medicine, his aim is to optimize your health. Patients come to see Dr. Gilbertson for specific conditions or concerns such as diabetes, digestive disorders or menopausal symptoms and he uses natural treatments to help remedy the root cause. Dr. Gilbertson a primary care physician and is able to draw from his knowledge and experience as both a chiropractor and a naturopath to provide a comprehensive care approach to help your body heal. He can diagnose and treat patients with all types of diseases, perform annual and sports physical exams, order and interpret laboratory tests and diagnostic imaging. Dr. Gilbertson believes in your body’s innate ability to heal itself from the inside out when given the proper assistance and support. His approach is to partner with you to address your healthcare needs. He welcomes patients that are looking to bridge the gap between natural and conventional medicine utilizing treatments and methods that address the root cause of the symptom.His goal is to remove the obstacles that prevent the body from healing and help you achieve a pain-free and healthy lifestyle. 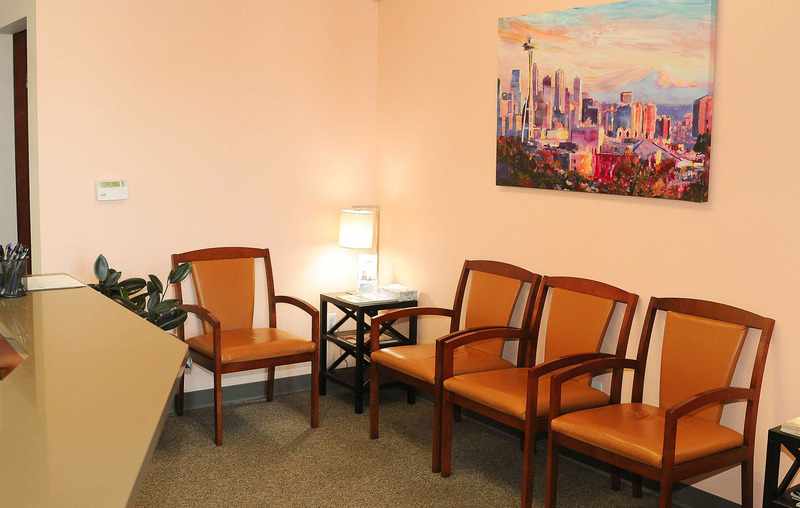 Dr. Gilbertson's holistic approach helps patients achieve a high quality of life.